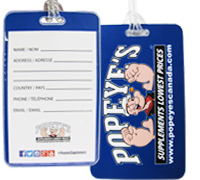 Popeye's GEAR Gym Bag Tag. 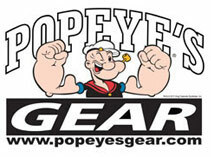 Take Popeye's with you wherever you go!! 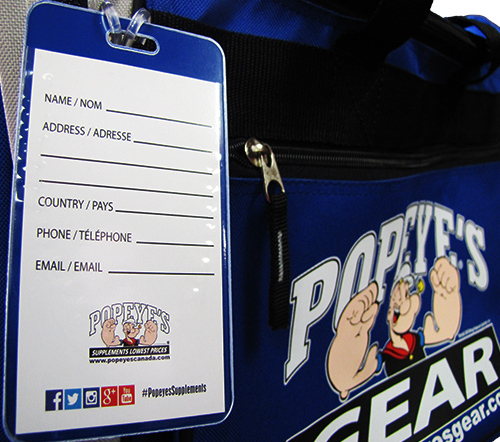 These custom tags easily loop around any sized gym bag and are ready to go. Easily identify your gym gear in style and store your gym ID in the back window for easy access!